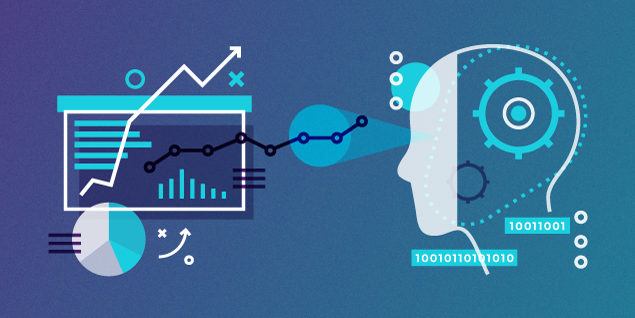 AI And Predictive Analytics- When it comes to marketing, historical data should always be a driver for strategy and planning. Predictive analytics is the next level of using that data for marketing success. Predictive analytics is the use of data, statistical algorithms and AI techniques to identify possible future outcomes. This can help you stay ahead of the curve and assess the future of your marketing. Here are a few ways that you can use AI and predictive analytics in your marketing. With predictive analytics, it works just like the Scientific Method by having a hypothesis and then proving it either right or wrong. You can use the data to determine what customer segments and audiences will be the most effective to reach and create actionable insights. With accurate reporting, you can accurately tell whether a campaign was successful and optimize where it may fall short. This lays the groundwork for best practices of strategies to follow, not just in marketing, but sales and business decisions as well. Data is the most accurate way to predict a customer’s “next move” in your business model- especially online. Using behavioral data with customer journeys, you can predict engagement points on when you think a customer may convert. You can also track “drop-off points” and see where you may be losing people whether it is due to confusing content or a dead end in the journey. By mapping these patterns, at both one-to-many and one-to-one marketing, you can give insight into the outcomes of campaigns and help drive to the outcomes that you want. You can also use this information to do profile scoring and build customer models. According to a study by the Aberdeen Group, predictive analytics users are twice as likely to identify high-value customers and market the right offer. By doing all of this you can identify potential leads and prioritize the ones that are most likely to convert. By being able to predict customer behavior and build models off that data, you can then personalize your content to target those certain leads. By targeting the right audience at the right time, you can show more accurate paths to ROI. By using historical data to see the behavior of past customers, you can use that to determine and create personalized messages.